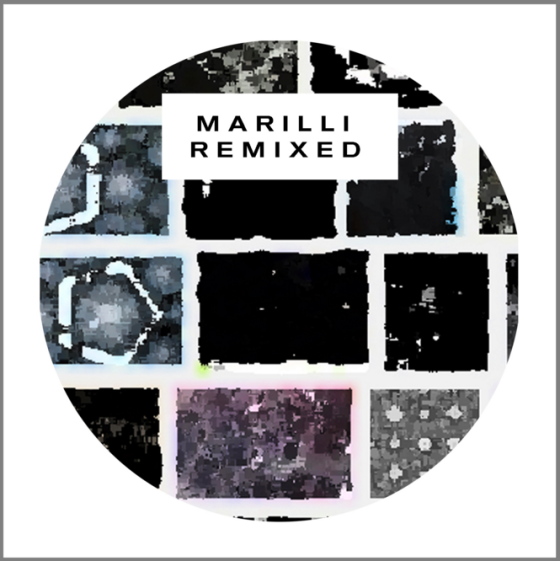 Rework source audio from Michel Banabila's 1983 album, Marilli. This project was posted in the early afternoon, California time, on Thursday, December 17, 2015, with a deadline of 11:59pm wherever you are on Monday, December 21, 2015. Rework source audio from Michel Banabila’s 1983 album, Marilli. Step 2: Create a new track using only those three samples. Step 3: Upload your completed track from Step 2 to the Disquiet Junto group on SoundCloud. Deadline: This project was posted in the early afternoon, California time, on Thursday, December 17, 2015, with a deadline of 11:59pm wherever you are on Monday, December 21, 2015. Title/Tag: When adding your track to the Disquiet Junto group on Soundcloud.com, please in the title to your track include the term “disquiet0207-remixingmarilli.”Also use “disquiet0207-remixingmarilli”as a tag for your track. Download: Having provided the samples, Banabila has asked that you assign a Creative Commons license allowing for downloads but not for subsequent reworkings or commercial use. Banabila has asked that you assign a Creative Commons license allowing for downloads but not for subsequent reworkings or commercial use. It would be helpful if the CC language or icons were added to this. I’m guessing it’s Attribution-Noncommercial-NoDerivativeWorks though. Weird. I thought I’d replied to this. Yeah, you have it right.